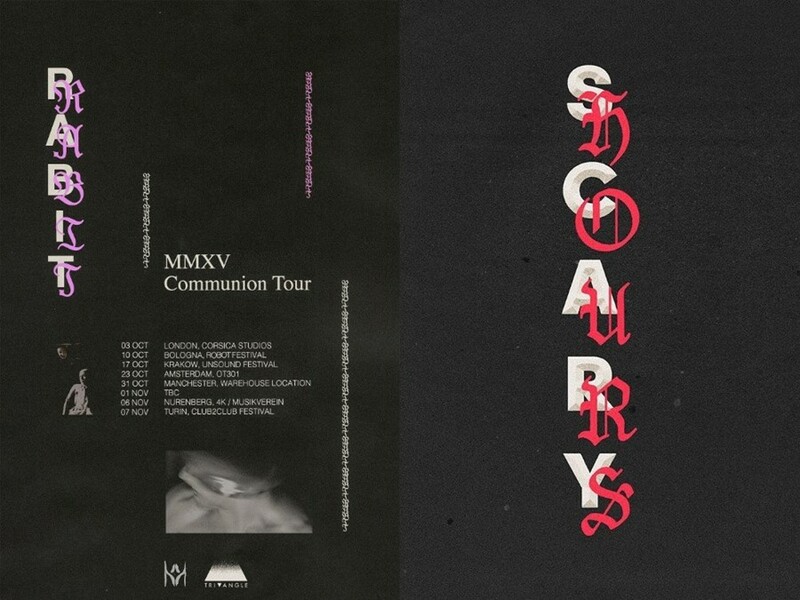 On Friday night (January 19), Drake released two new songs, “God’s Plan” and “Diplomatic Immunity”, on a release titled Scary Hours. Its artwork is very similar to a 2015 tour poster from Rabit, something that the latter artist was quick to point out on Instagram. “Today I wake up to see OVO has redone one of my tour posters,” the underground musician and Björk collaborator wrote alongside a side-by-side comparison of the two artworks. He added that Collin Fletcher, the poster’s designer, is “always having his style stolen... but I love being part of a team that's so creative and iconic”. Fletcher did not immediately respond to a request for comment, but previously told Pitchfork: “This is a story that too many artists, musicians, and designers identify with. Hopefully this results in a larger conversation about popular culture's relationship to underground artists.” A source also told Pitchfork that OVO did not commission the artwork, and that it was instead presented to them alongside other pieces to choose from. Earlier this week, designer Dom Sebastian claimed that both Katy Perry and K-pop group SF9 were using his artwork without permission. Revisit our Dazed Mix with Rabit, and check out his brand new video for “Possessed” below.